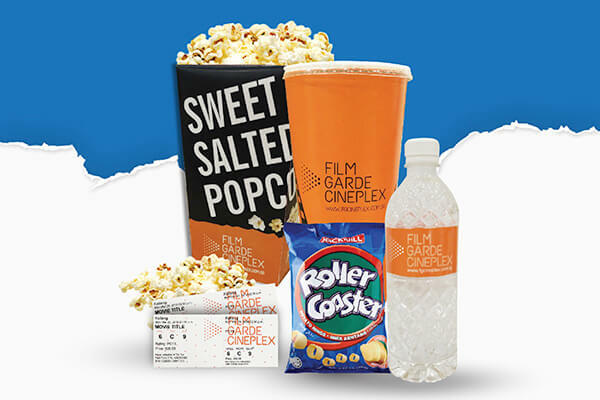 FilmGarde Cineplex believes in sharing the best films and stories, big and small, on and off screen and offers the best of Hollywood and Asian blockbusters and other exciting exclusive content to its audience. 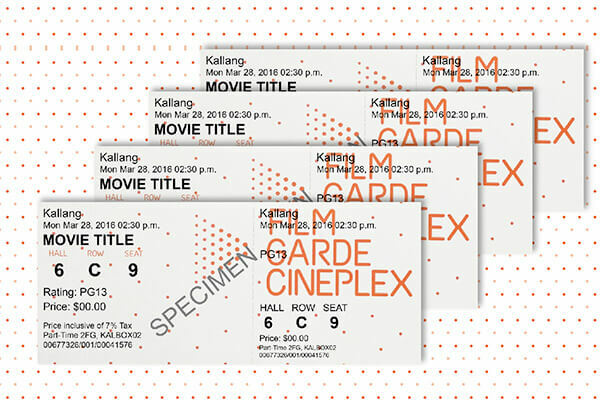 Located on the 3rd storey of Leisure Park Kallang, FilmGarde Kallang is fully equipped with Digital Theatre System (DTS) and Dolby 7.1 Surround Sound System. 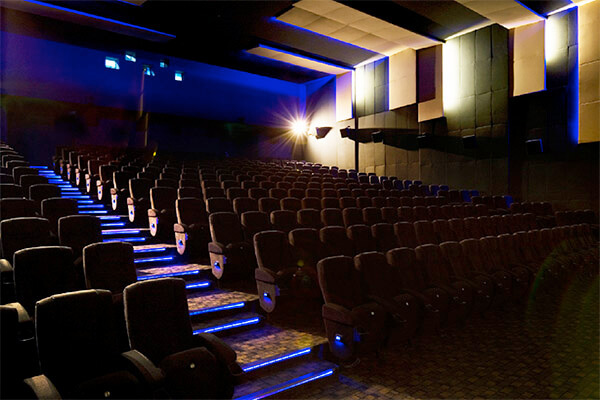 FilmGarde Cineplex was established in 2007, and is proud to be local and Singaporean. So come on down and catch the latest movies at FilmGarde Cineplex today!